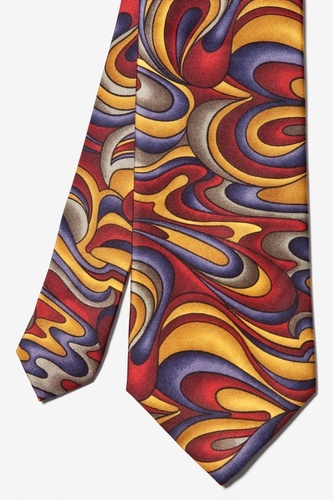 1940s Men’s Ties- Wild colors, vivid patterns! 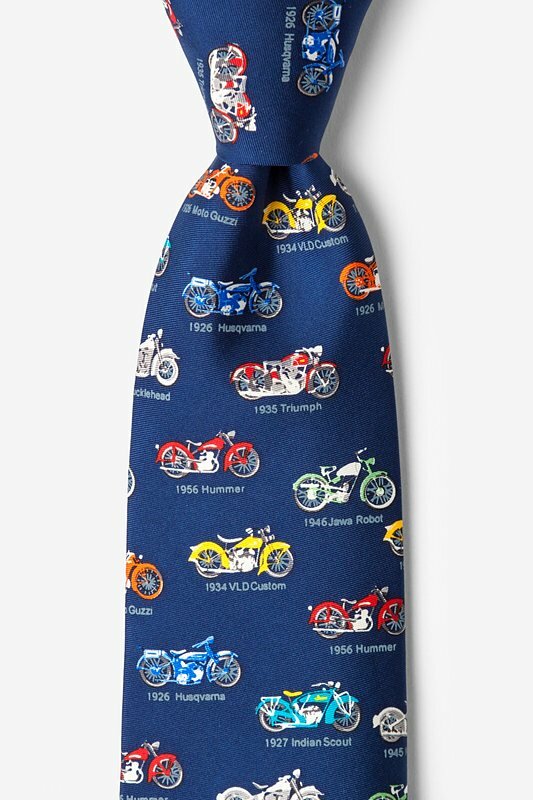 1940s men’s neckties ranged from a standard 3.5 inch width to the fat boy 5 inch wide tie. 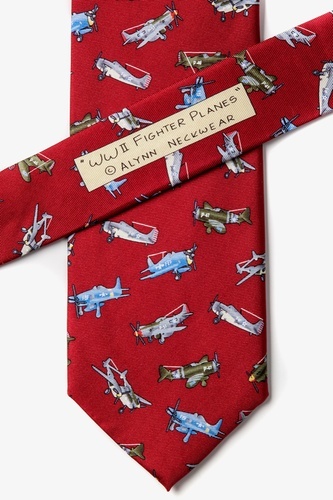 1940s ties were short too, hanging down to the middle of the ribs. 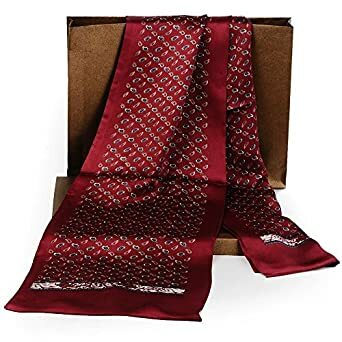 Popular tie patterns were geometric, curly lines, monograms, plaid, dots, wide stripes and art deco prints made in shades of blue, red, gold and brown. 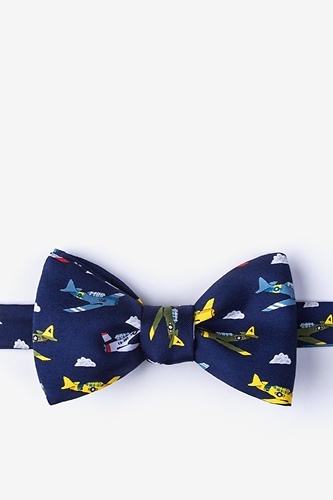 Animals, plants, flowers, birds, western and tropical themes were everywhere. 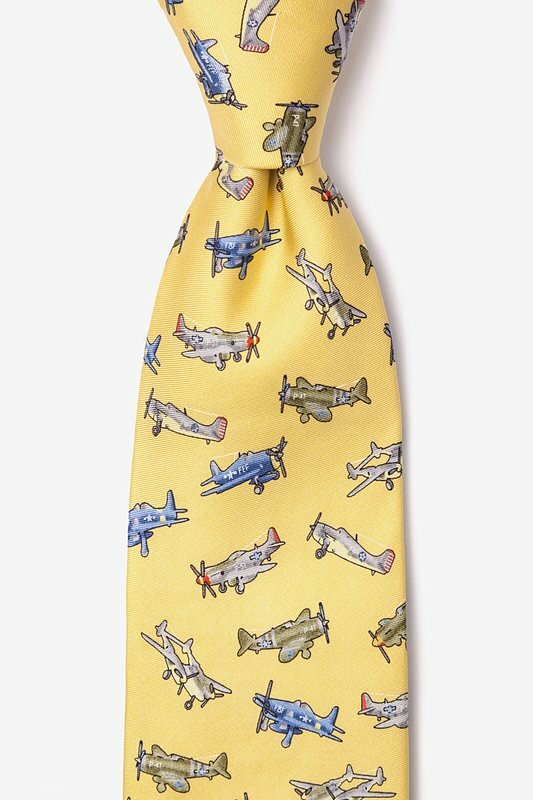 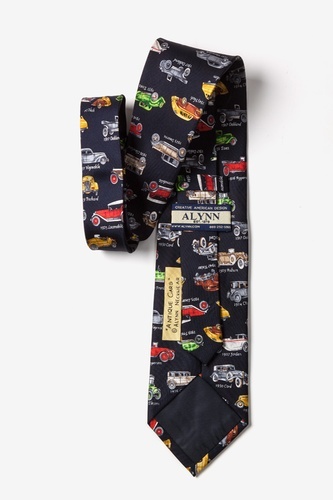 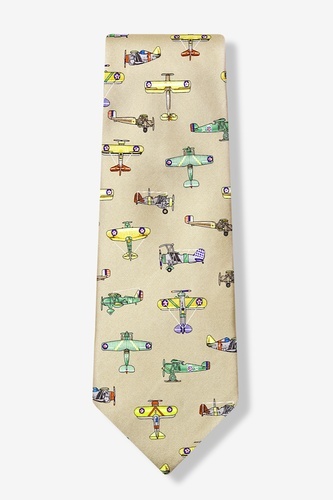 Hand-painted ties were often themed around the wearer’s hobbies and interests, like painting, fishing or hunting. 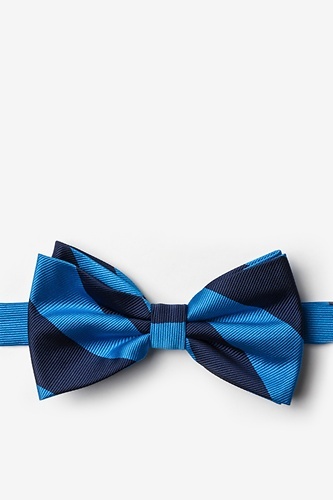 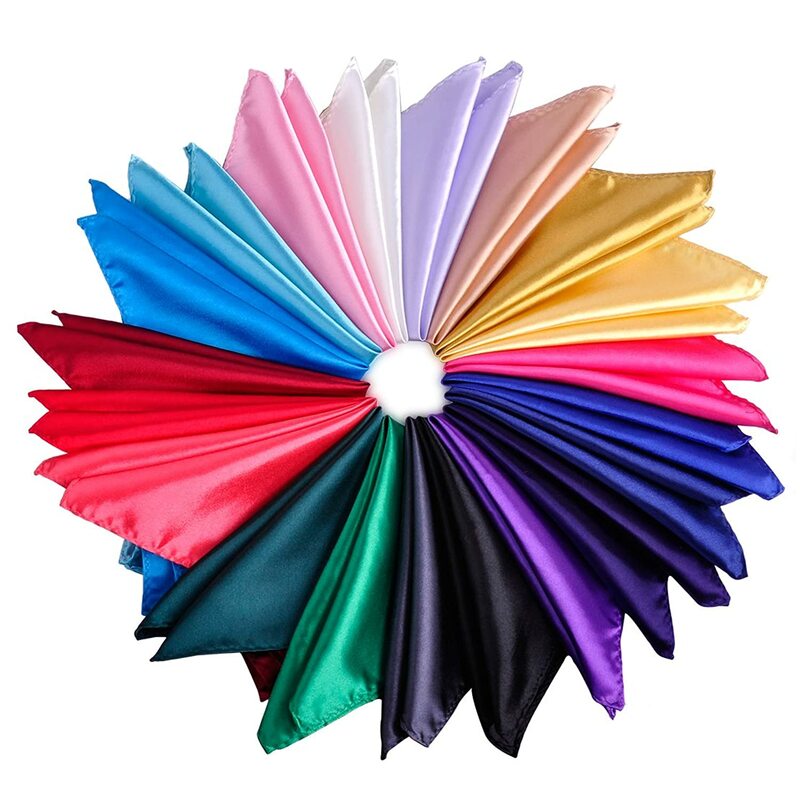 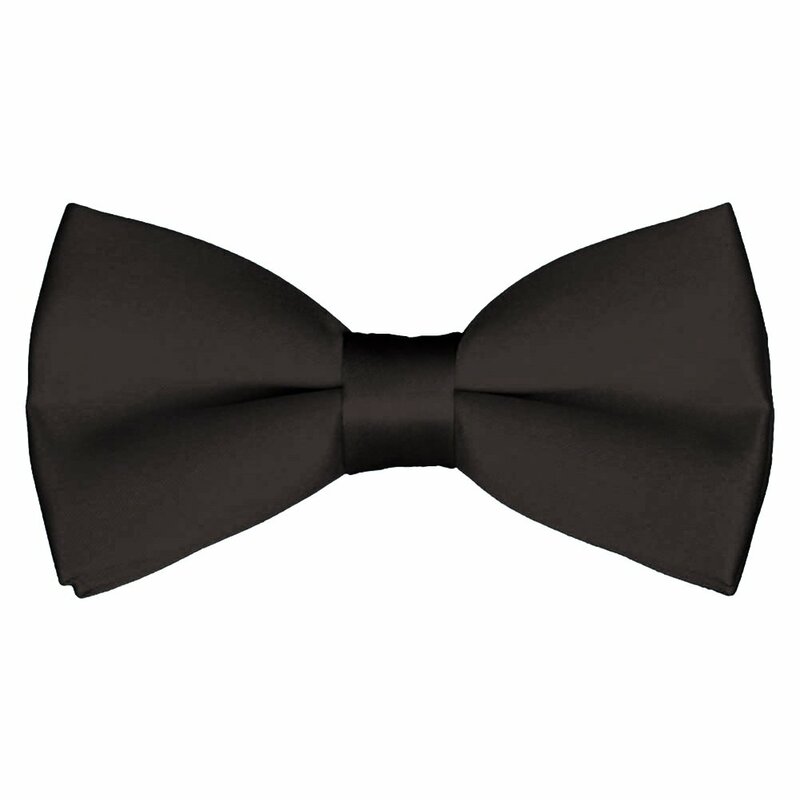 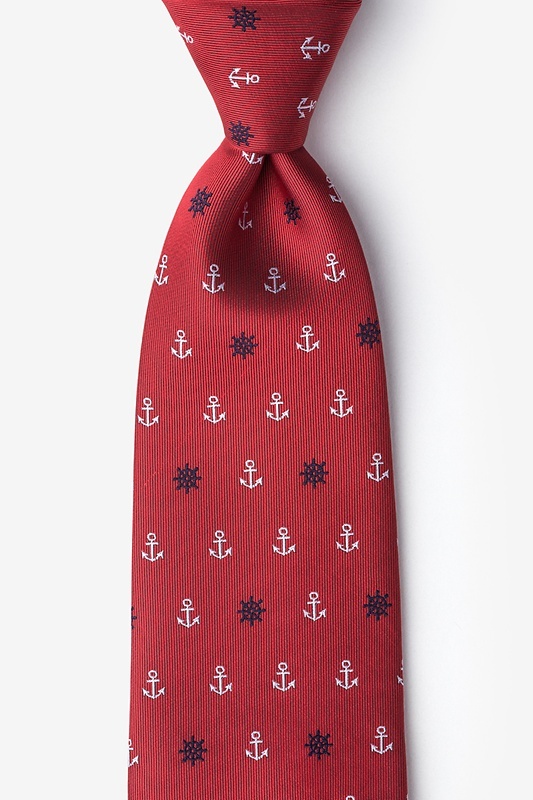 Learn about the history of men’s ties. 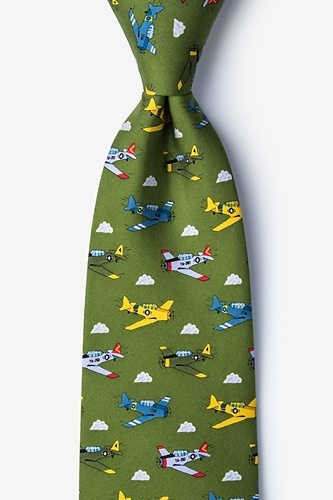 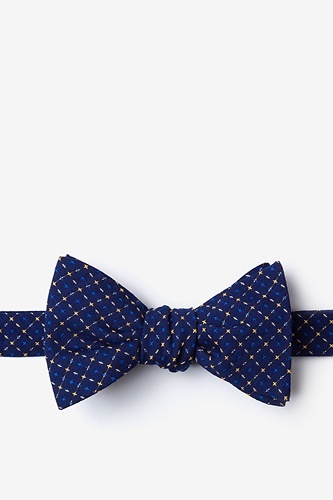 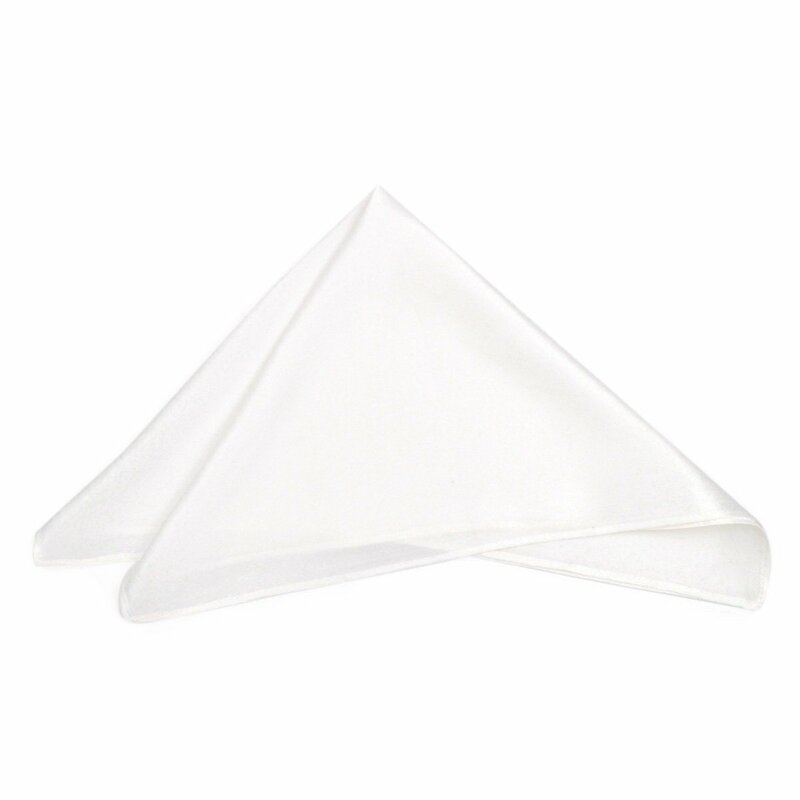 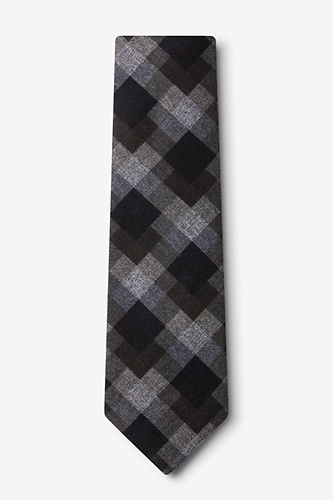 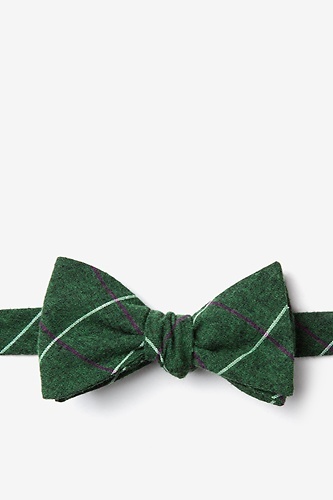 These new 1940s men’s ties all have classic vintage patterns that were available in the 1940s. 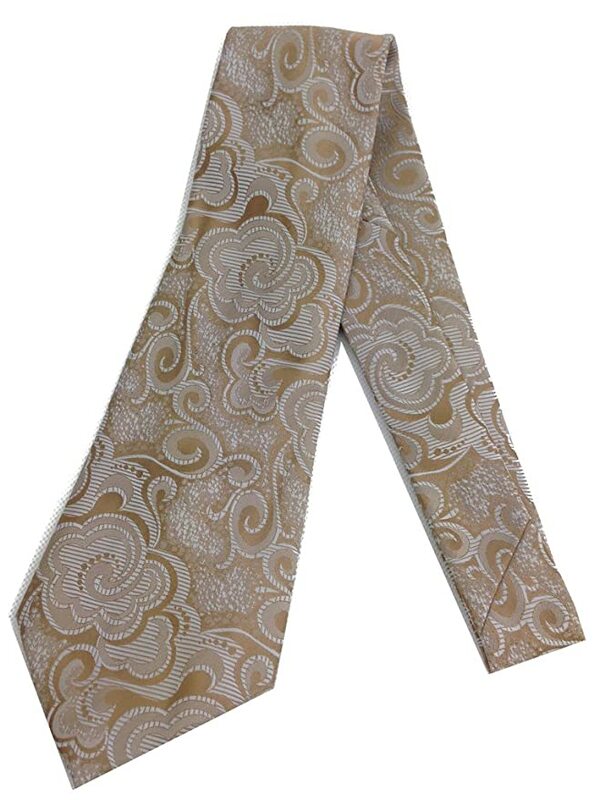 For genuine vintage men’s ties search eBay or Etsy.